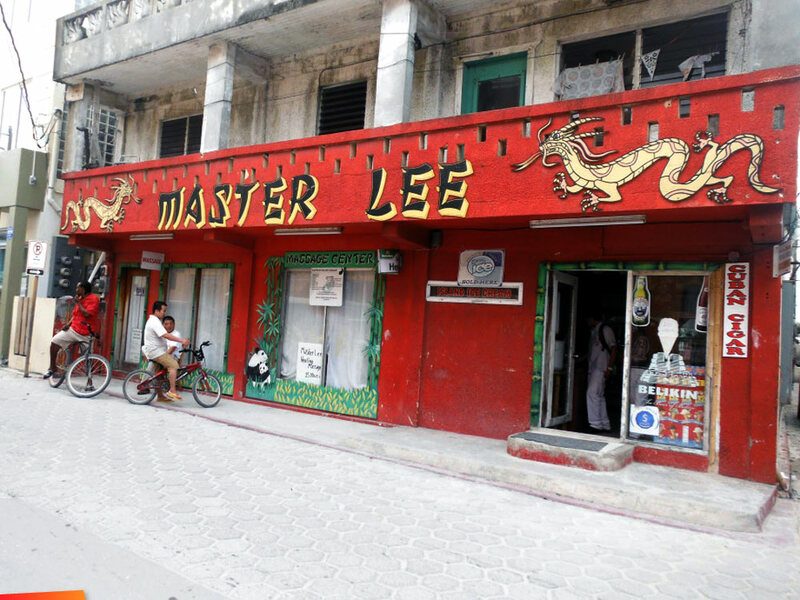 Master Lee grew up with his Buddhist uncle who practiced herbal medicine and massage. Lee’s uncle began to teach him these techniques from the moment he arrived at his house. Master Lee would attend school and in the afternoons would be mentored by his uncle. 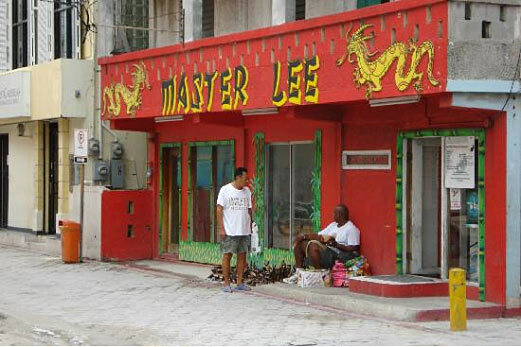 Master Lee continues to offer his treatments which include massages to cure historical pain, arthritis, sprains, broken bones, sleepless nights and memory loss. His great work supersedes him and he is well known for specializing in foot massages for, pregnant women, weight loss, lowering blood pressure, headaches and back pain. His shop is currently located on the corner of Barrier Reef Drive and Buccaneer Street.